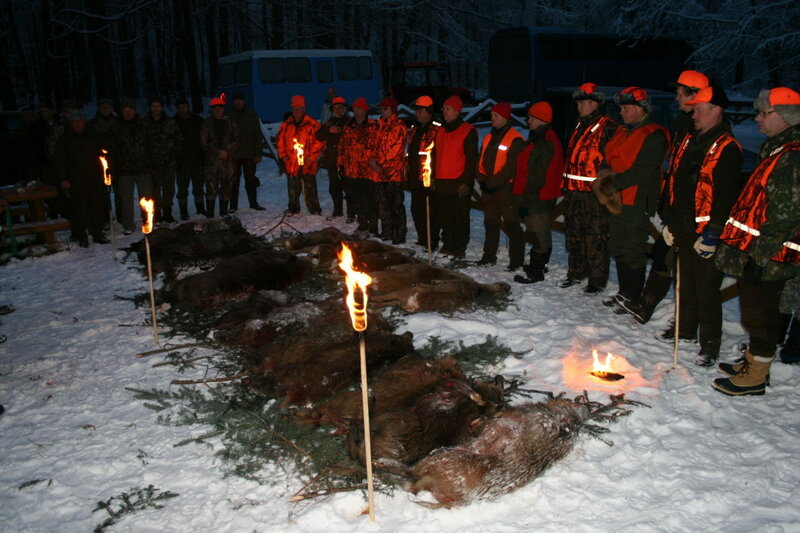 Our company specialize in organizing hunting trips in Poland. 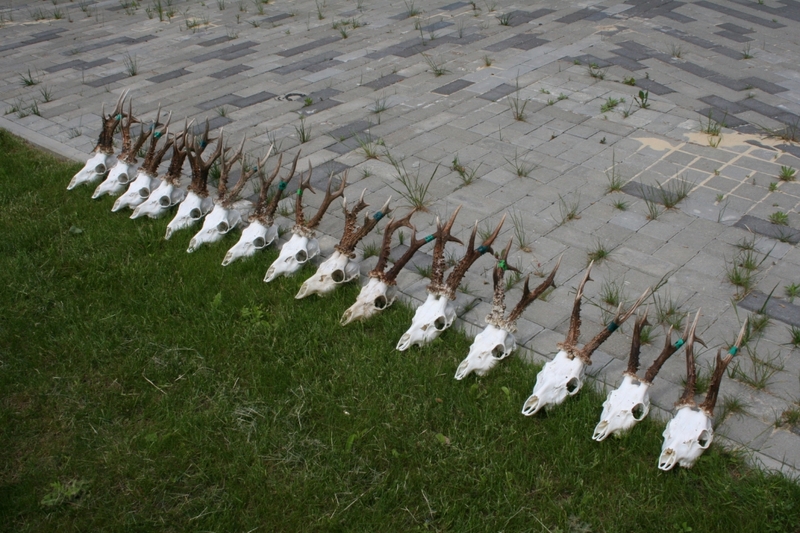 In a country with rich hunting tradition, people with big passion for hunting and full respect for nature. In a country of wild life, amazing landscapes and what the most important, country with real wild animals living in their natural environment... what makes hunting not easy, but very exciting by giving a chance to shoot trophy-quality animals. 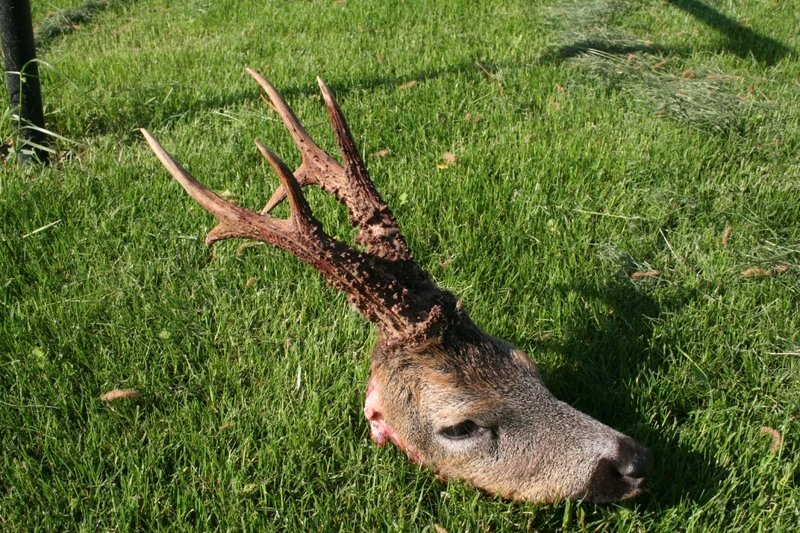 Our long connection with hunting, both professional (we are the owner of the biggest hunting shop in the eastern Poland) as well as private - our great passion for hunting, allow us participate in many hunts in different parts of the country, which give us opportunity to discover the best hunting places for our clients. Knowledge and experience gained this way reflects the high quality of service providing by our company, as it always we take our clients, where only, we would go hunt ourselves. We invite you to the beautiful hunting grounds rich in wild animals, where our professional and experienced guides will provide their assistance. 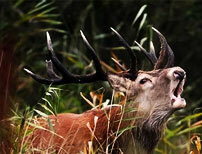 The accommodation in hunting cabins or hotel will meet your highest expectations. 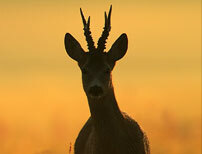 Do not hestitate to contact us, we will take You to the places where your HUNTING DREAMS WILL COME TRUE!!! 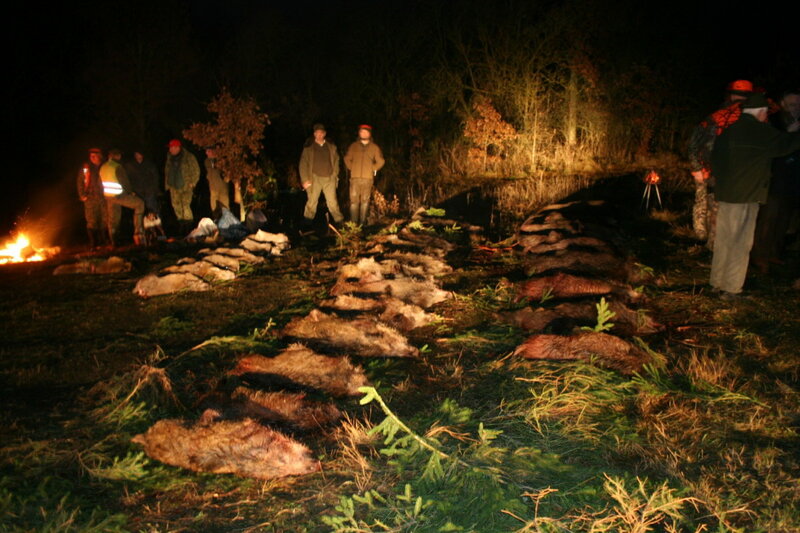 Our Hunting bureau specializes in organizing hunts in Eastern Poland in particular on wild boar and red stag. Adrenaline....excitements....action....wild boar fever coming soon - we would like to invite You for driven hunting in Poland!! !